Simply Swing is a leading London-based swing band for hire delivering high quality musical entertainment for all celebratory events; in particular weddings, charity gala dinners, private parties and specialist Ballroom and Latin American strict tempo dances. Simply Swing will take you on a musical journey of spellbinding live entertainment with unforgettable songs from the greatest and most iconic artists of the 20th Century. An authentic swing band with a contemporary edge, our fun and lively repertoire also includes jump jive and classic pop songs to keep the dance floor filled! (See our latest videos). 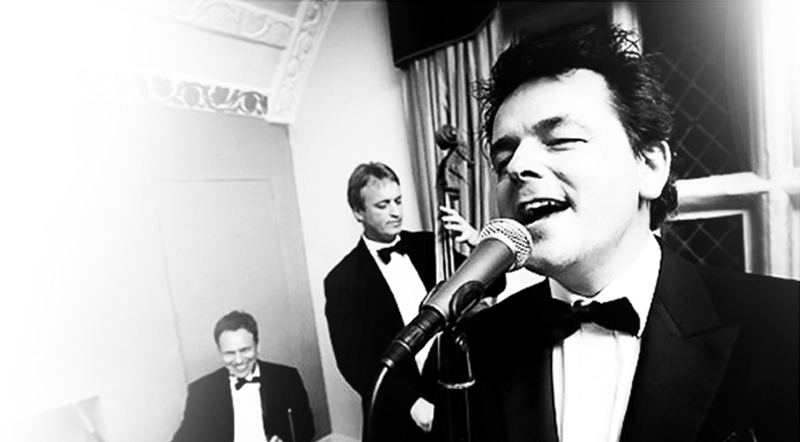 Supplying live entertainment for weddings is at the very heart of our business and we believe we are the very best wedding band to hire in London. Simply Swing is a leader in corporate event entertaining providing an unsurpassed musical service to corporations, associations and charities since 1998. Simply Swing is perfect for any kind of party or celebration! Our set can be tailored to your specific requirements, and we don't just play Swing music! Simply Swing is one of the few specialist bands in the UK that performs for Strict Tempo Ballroom and Latin American Dancing at exactly the right tempos! The best swing band in town? Probably. “Thanks so much for making our wedding extra special. Everyone said they had a great time dancing and listening to your great music”. A quick note to say thanks for your performance on Saturday, it was exactly what I wanted and it was well received by all our guests. We hope to book you again. Thank you very much for playing such a perfectly suited set. Everyone enjoyed the music and it helped create precisely the right tone. I shall certainly recommend you to friends and colleagues. I would like to thank you so much for contributing to a fantastic evening. Everyone is commenting on how good the band was. I have not finalised the money raised yet but it looks like it will be over £4000.00. 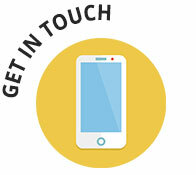 We are already talking about this being an annual event so we will definitely keep your contact details. Thank you for a really wonderful event on Saturday. It was a great pleasure to work with you and I know that all of the participants really enjoyed your music. Thank you so much for such a smooth run up to the event and wonderful delivery. Simply Swing performed at the Great Hadham Golf and Country Clubʼs Annual Summer Ball and were a major hit. Many said they were the best band in years as they had everyone up on the floor and dancing all night long. Thank you for a great evening’s entertainment. Everything was perfect with Simply Swing and we wonʼt hesitate to recommend you to other people. When our Trade Press do a write up on the TRC event, there will no doubt be a mention for you. 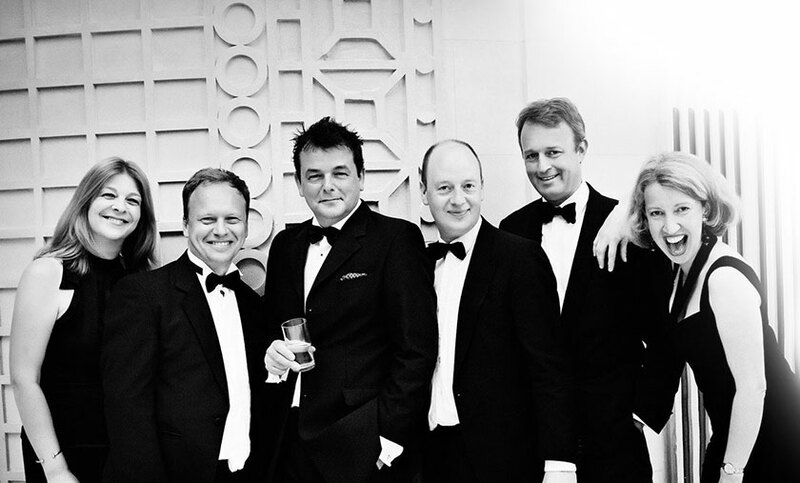 Why choose a modern Swing Band for your event? Whether you’re looking for a vintage modern band, jump jive, classic or contemporary swing band, choosing the right band is one of the most important decisions you’ll make. We create exceptional event entertainment, no matter what your style preferences. Our music has danced off the walls of the most glamorous parties in London to grand Country Estates, which is why we are the recommended band for hire at some of the UK’s top party and wedding venues. A taste of what Simply Swing has been up to. Performed at the iconic Blackpool Tower Ballroom alongside the mighty Wurlitzer! Simply Swing’s Musical Director, Sandra Lambert, plays for HRH The Duke Of York at Buckingham Palace. Simply Swing performs for 'A' list parties too!